M.I dropped an album recently with over 20 artistes as guest features. A body of work that has solidly been in the making for three years; It is no doubt that Abaga is experimenting with the sounds on this album as this isn’t your typical rap album. This hip-hop has sweet sonic sounds & synths that neatly blends with bars around and above it, with an all-round fresh arrangement giving the album a perfect playlist feel. M.I delivers top notch production, heavy hitting baseline, and seriously decent A&R per track. Rendezvous isn’t for people looking for old M.I, this is new M.I as it fits today’s wave. Its a worthy experiment and you should give it a good listen. Interestingly, this album does not include YRSFUYL, a delighful announcement to wake Nigerian rappers up from their slumber; this album features AKA and Cassper Nyovest, heavy African rappers from South Africa. M.I has you cats on it for sure, label mate Dice Ailes, Yung L & Ckay. Others include Nonso Amadi, Chillz, Santi, JoulesDaKid, STraffiti, UAx, Moelogo, Terry Apala and Ghost from SDC. Worthy to mention are Wande Coal, Falz, Ajebutter, Tomi Thomas, Trigga Madtonic and Blaqbonez. The concept of setting the tone and mood from sunset to sunrise will want you asking for more, albeit there’s a limit to what can be achieved in a 24-hour clock. Whatever this is, it is impressive. 10 years in the game means you have to reinvent and rediscover your genius and M.I is all about that on this album. He clear has his eyes on the international market and this sounds like a project that can break into it major. Rendezous is brilliant and I wished he dropped it on a Sunday for the perfect rendezvous. Ha! Disclaimer: Reviews are based on my personal opinions and do not represent Soundcity’s editorial views. 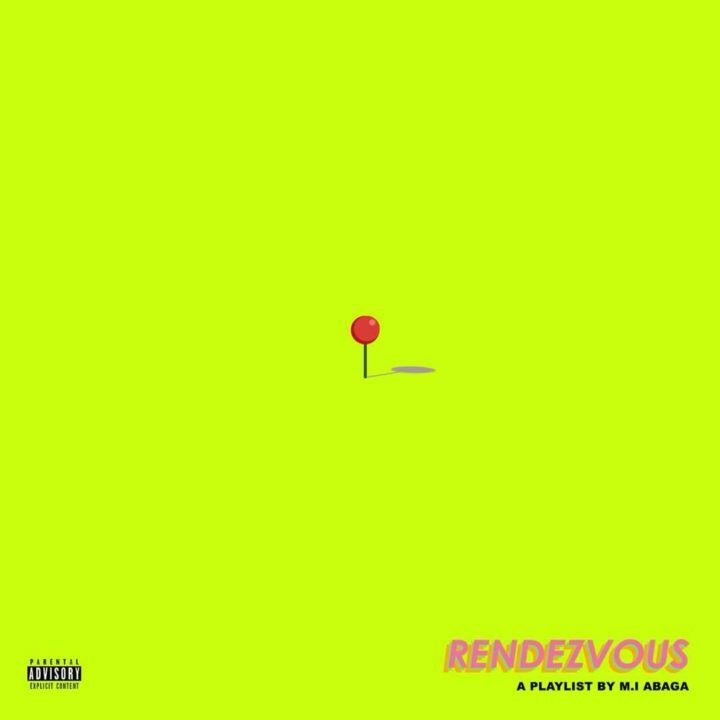 Listen to M.I Abaga’s “Rendezous” Album below.